Porsche of Peoria is a proud sponsor of the St. Jude Walk/Run to End Childhood Cancer. Please join us Saturday, September 22nd at the Northwoods Community Church in Peoria, IL and help us raise money to end cancer! 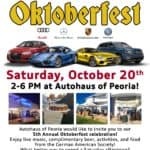 Porsche of Peoria is a proud sponsor of the Peoria Oktoberfest! 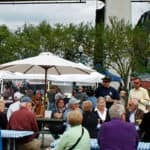 Please join Porsche of Peoria at the Peoria Oktoberfest September 21-23, 2018. 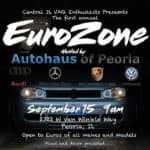 Porsche of Peoria is hosting the first annual EuroZone Car Show Saturday, September 15th! 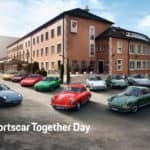 Join us for this **FREE EVENT** open to ALL European makes/models. 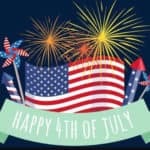 New cars, classics, restoration, mods, come see it all. 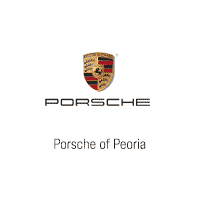 Porsche of Peoria is a proud sponsor of the Peoria Humane Society! 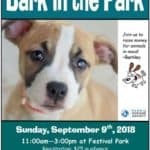 We will be at the 2018 Bark in the Park event Sunday, September 9th 2018. 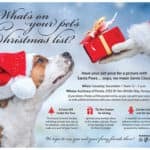 Come see us and help raise money for local animals in need. 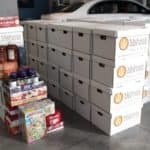 Our food drive is wrapped up! Big thank you to everyone who donated! 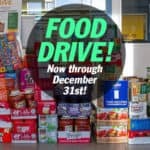 Food Drive supporting the Midwest Food Bank going on now through Decemebr 31st, 2017!